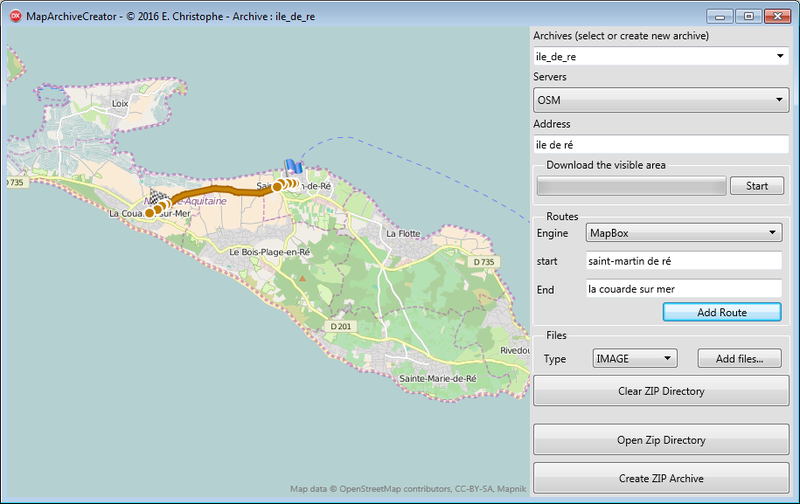 By assigning a directory to LocalCache property internet downloaded tiles are saved locally and are available offline. Use the MaxDayInCache property to specify the duration of retention in the cache by default 30 days, 0 for an infinite cache. 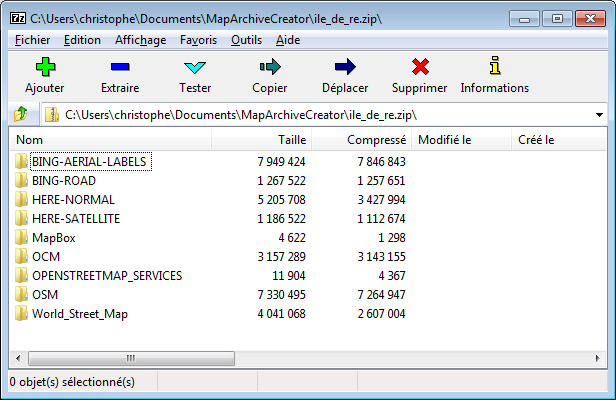 An archive local is the local cache in a Zip, this simplifies deployment of the tiles and other files. To improve the speed, the tiles are extracted from archive and placed in the local cache during the first request, you must set a local cache to use an archive. Use MapArchive to directly manipulate your archive and retrieve other data. This small utility allows you to create your archives, you can download areas of tiles, save routes, add images and files. The TECDownLoadTiles class allows you to download in the background one complete zone, the EcNativeMapFiremonkeyDemo shows you how to preload the viewable area on the screen. Make sure that your provider of tile allows it ! You can also directly return a stream containing the jpeg or png of your tiles, useful if you have your tiles in a database. Also allows to use a Server's remote tiles.